"Honoring the past, preparing for the future"
The Greater Grand Rapids Chapter is pulling out all the stops to ensure an incredible Cluster experience! Would you like to join us? Register here: http://www.ggrjjoa.com/2016-children-s-cluster/registration-information-children-s-cluster/. All materials can be found by clicking the link above. It is important to note that submission of the online form constitutes registration, however, there are 3 forms that need to be filled out and submitted at the event for registration to be complete. The Greater Grand Rapids Chapter looks forward to hosting the 2016 Michigan Children&apos;s Cluster on March 19, 2016 in beautiful downtown Grand Rapids, MI. The 2016 Children&apos;s Cluster Committee is excitedly planning a wonderful experience for your children, tweens and YOU to enjoy! The Greater Grand Rapids Chapter of Jack and Jill of America is proud to support the learning needs of our youngest community members. As mothers we know the importance of Kindergarten readiness, and the many lifelong benefits of preschool education. For this year&apos;s cluster we have partnered with a local community center that provides reduced cost preschool education for vulnerable children residing in the urban core. We are asking that each mother bring art supplies so that we can ensure each child has bright and colorful future! Examples of art supplies include (but are not limited to): paintbrushes, paper, washable paint, pencils, crayons, markers, scissors, pipe cleaners, glitter, glue, etc. The Michigan Children&apos;s Cluster will be held on the campus of Grand Rapids Community College in the Wisner-Bottrall Applied Technology Center in downtown Grand Rapids! This magnificent facility puts visitors right in the middle of everything happening in downtown Grand Rapids. Driving to Grand Rapids is a snap. Located at the intersections of I-96, I-196 and US-131, you have easy access to the city from north, east, south and west. At most, Grand Rapids is only a two and a half hour trip from Michigan&apos;s major population areas. Grand Rapids offers an astonishing breadth and depth of restaurants. Local chefs emphasize fresh, creative, farm-to-table cuisine. There are dozens of eateries within walking distance of downtown hotels and hundreds throughout the city. Click the Dining link at left for a taste. 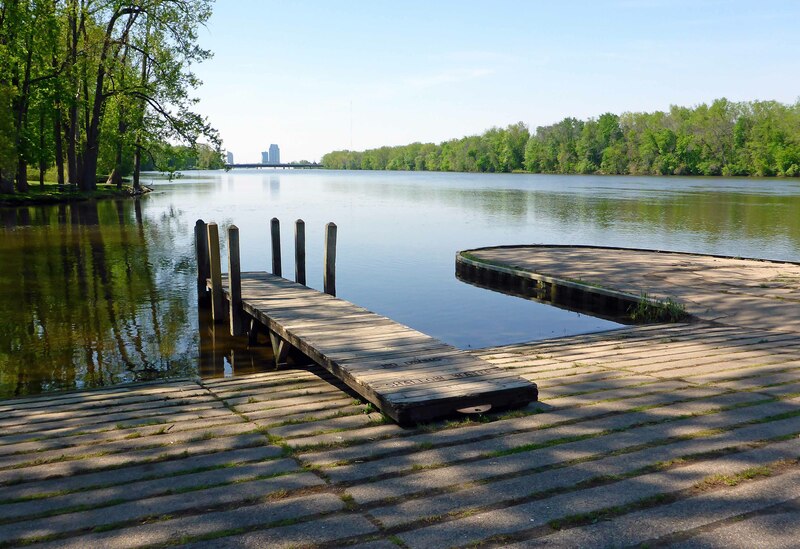 Click here for the top 10 reasons to visit Grand Rapids. Click here to see what&apos;s happening while your in Grand Rapids. From mega malls to independent boutiques, Grand Rapids is a treasure-hunter&apos;s paradise. Unique art galleries and specialty shops are found throughout downtown and surrounding neighborhoods. Click the Shopping link at left to see what&apos;s in store for you. Families of all ages will find lots to see and do in Grand Rapids. From amusement parks to zoos, your kids will enjoy a safe, friendly, wholesome good time. Click on Other Things To Do at left to get your kids excited about coming to town with you. Click here to check out some of our recent short videos about Grand Rapids. Click here to order a visitor guide or review a digital version.